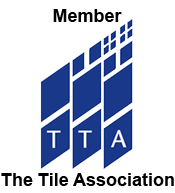 Clean & Shine is part of the Professional Tile Maintenance Range. 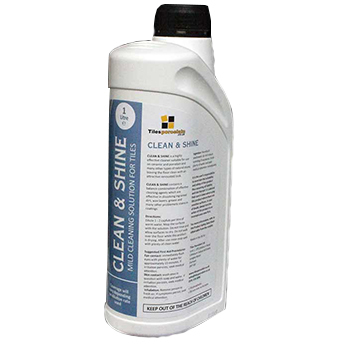 It is a mild clean and shine product for the routine cleaning of tiled floors. 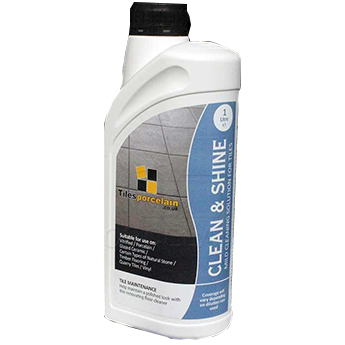 Clean & Shine offers superior cleaning action whilst improving surface colour and is ideal for maintaining floors sealed with Floor Polish.